You could make that one my office. Love the brick here. It seems there are quite a number of brick buildings there. 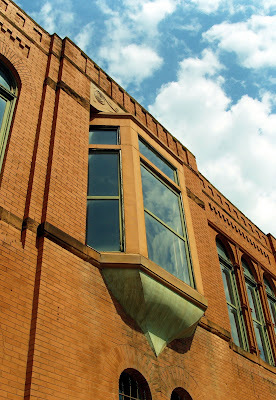 I loved this architecture and the bricks there! hello! like this contrast the bricks and the cloudy sky! I couldn't make it for the photo walk... What itinerary did you guys follow? I would love to do it by myself some day when the heat subsides. 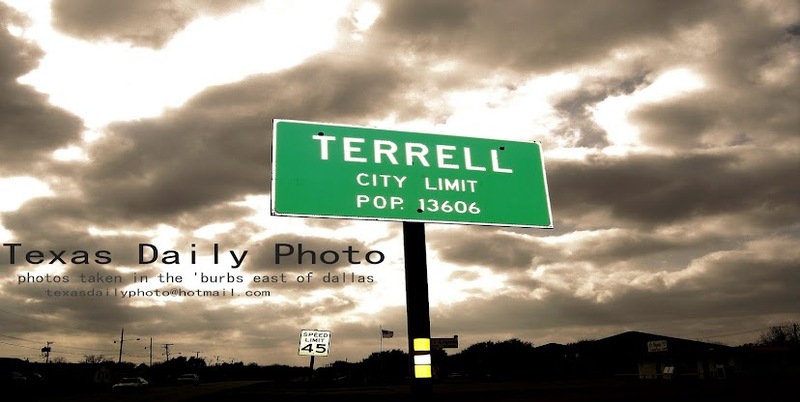 Or, better yet, join Terrell photographers for a walk or other local events, if something like that happens. My e-mail is ellie.j.ivanova [at] gmail.com.